When necessary we can provide low cost pre-sale valets to help aid a sale, this service has proven extremely successful. Valuations, giving you our personal recommendation on how to present your craft to ensure the highest sale price. We will monitor website and sales activity, relaying all feedback to our customers. We can deal with everything from the start to the prompt receipt of funds after sale. 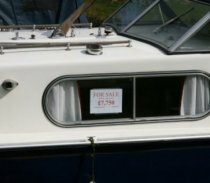 If you have a boat which you are considering selling and would like to get an idea of what its current market value is, then please don’t hesitate to contact us for a free valuation. 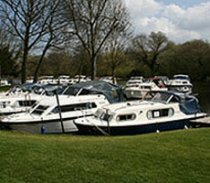 If you would like to discuss using our brokerage service please get in touch. Call us or fill in our contact form.